The first time I heard about openstreetmap (OSM) was in February 2015 when I attended workshop held at Maseru Sun. The workshop was organised by Ministry of Local Government and Chieftainship, with the training provided by Fingal County Council under a memorandum agreement to help exchange technical skills between Ireland and Lesotho planning system. Being in that workshop I learned that OSM is a free, worldwide map populated by over a million mappers and it includes buildings, roads and natural features that make up any map. I was an easy convert. 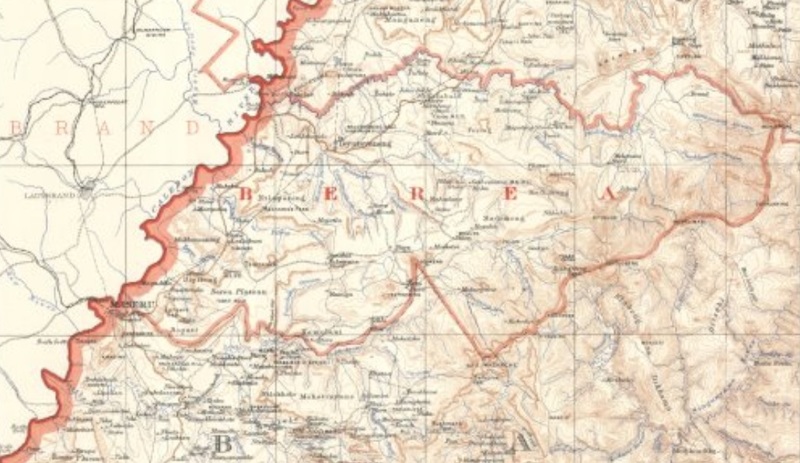 On hearing about the objectives of #MapLesotho I soon realised that Lesotho needed to be mapped, as the maps in Lesotho are outdated and lack details. Often those maps don’t show full road networks, or place names and new buildings. Not having good maps is a big limitation on planning in Lesotho, and while the lack of maps are not the only cause of that in my experience as an Assistant Physical Planner, it is the beginning of the problem. I believe OSM will help us correct the mistakes, and thus making sure our Mountain Kingdom is accessible, better laid out and designed to manage the human needs and our landscape. The Government itself is unmoved by all of the ramifications of how we develop and build on our plots of land in this country, and having something we can download and analyse will help tackle that for sure. I began mapping from February, and the speed and dedication increased every time. I was trained to use several technical mapping tools, however I have been using Java Open Street Map (JOSM) because I found it to be user friendly as I could edit without a constant internet connection. I took part in several mapathons, in Mohale’s Hoek Urban Council, Maseru Sun Cabanas, and lastly Qacha’s Nek Urban Council. Other than that I make it a habit to at least map a little every day. As the graph shows I have been the highest mapper since June and currently my edits are above 100,000 since February. 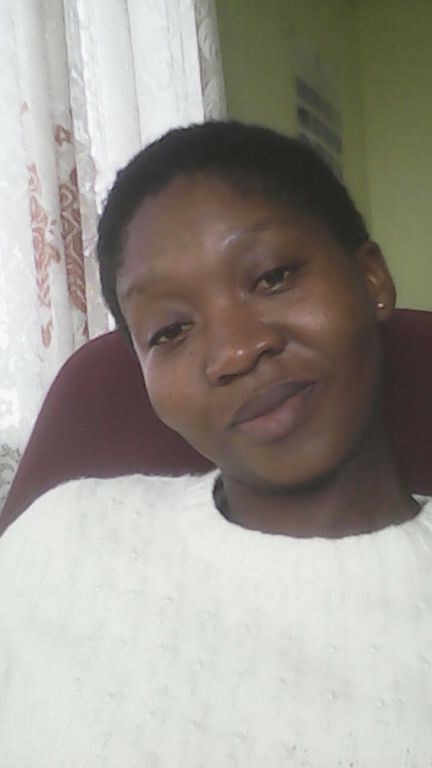 This has made my peers nickname me “The Queen of Lesotho Mapping”.